Gift cards have become a common holiday purchase, making it easy to buy something for friends or family who are difficult to shop for. However, con artists use systems of substituting or switching out cards to steal your money. When you buy a gift card, AARP recommends checking to make sure that the packaging hasn't been tampered with, and holding onto the receipt to give to the recipient. There's nothing wrong with paying for gifts online, as long as you're being cautious when doing so. Make sure not to order gifts or other goods from websites that don't seem reputable. The Better Business Bureau advises that if a holiday deal seems too good to be true, it very well might be. The BBB also suggests taking a look at the site's contact information and return policy. In general, scammers are less likely to include these pages or will omit details that serve as a red flag. If you are approached about donating to a charitable organization, make sure to do your research before writing a check or handing out cash. Without knowing a lot about a specific charity, it's impossible to tell exactly where funds are going. Furthermore, some people may invent a charity altogether or pretend to be an official representative in order to solicit fraudulent donations. When someone tries to pressure you into an on the spot donation, find a polite way to brush them off. 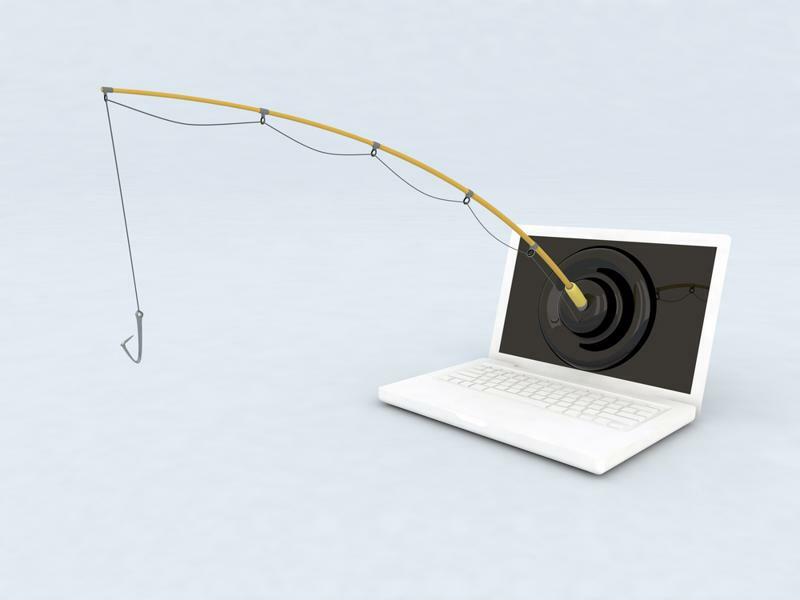 There are numerous phishing scams in which a person uses a ruse to slowly collect your personal information in order to steal your identity, hack into your computer or scam money. This is usually done through email, so exercise caution if anyone emails you about winning a prize, research projects or other prompts to provide a lot of your personal information. Around the holidays, common phishing scams include e-cards and information requests from a postal courier attempting to deliver a package. Phishing is an extremely common online scam. In general, giving out financial information over the phone is a bad idea. Whether the person on the other end is approaching you about a charity donation or a grandparent scam, con artists can sound very convincing on the phone. Resist the urge to wire money or provide credit card information, even if the person sounds legitimate.